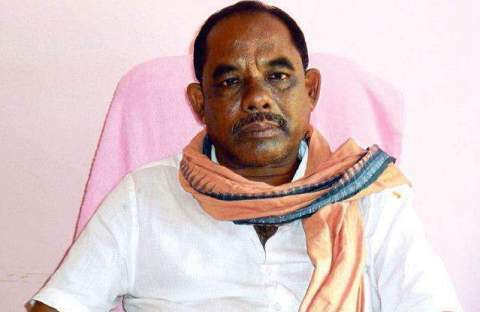 ONI Bureau: Former Congress leader from Bijepur Pranay Sahu along with his hundreds of supporters today joined the ruling-Biju Janata Dal (BJD). Sahu had resigned from the primary membership of Congress yesterday. He was the Congress candidate in last year’s Bijepur bypoll. Odisha Chief Minister Naveen Patnaik welcomed the leaders into BJD.